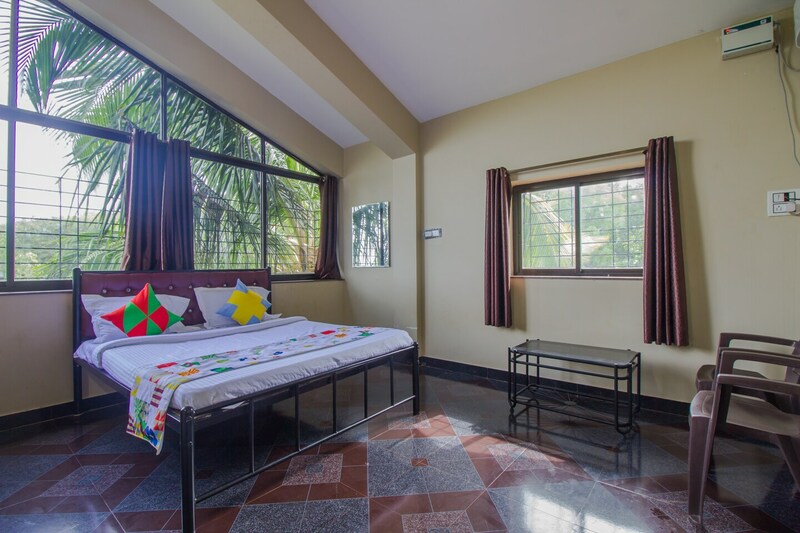 With its easy accessibility to many key attractions, OYO 15462 Home Field View Studio Parra in Goa offers you the best services, experience and comfort at affordable rates. The OYO is maintained with a skilled and friendly staff to ensure you have a good stay. All our rooms are well furnished and equipped with Parking Facility, 0, 0 and a lot more. Explore Goa and visit the famous landmarks and attractions such as St. Cajetan Church, Casino Palms and Church Of St Alex Goa among others. There is ATM BOI, Central Bank of India ATM - Assagao Branch and HDFC Bank ATM nearby the hotel so you are never out of cash.